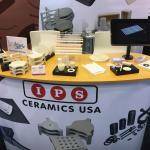 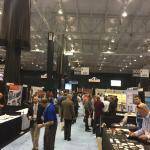 This year IPS Ceramics USA attended Ceramics Expo in Ohio, Cleveland. 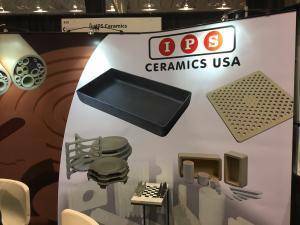 Over the course of the 3 days (25-27th April) we were based at booth #439. 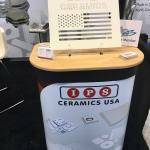 Ceramics Expo 2017 marked a fresh, new look for IPS Ceramics, with a new design stand, which included a new background banner, two display plinths and a rolling photo gallery. 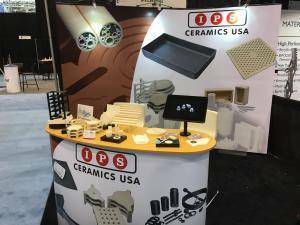 Not only did we showcase a new stand design and layout, but we also exhibited some new and exciting samples and products.